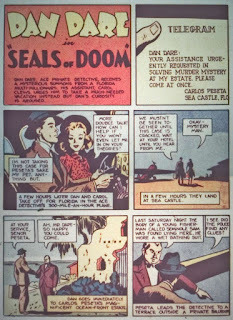 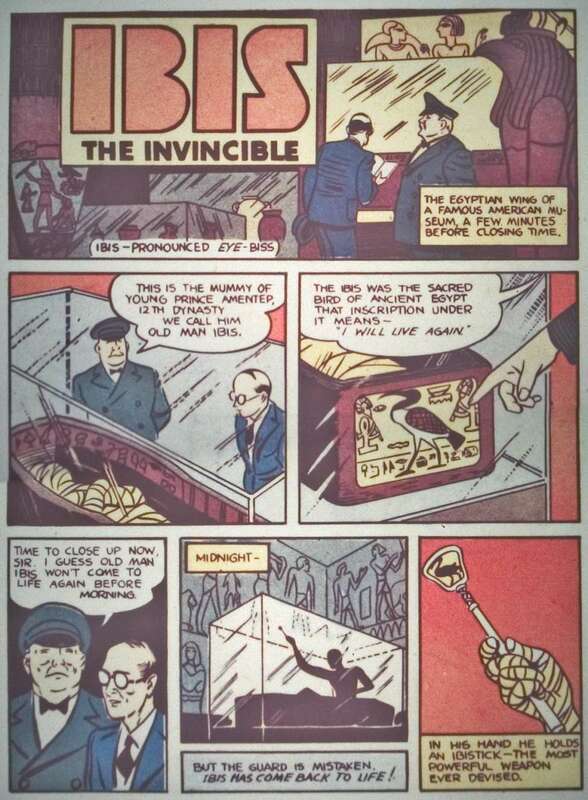 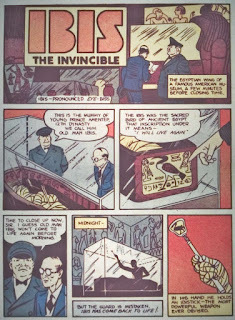 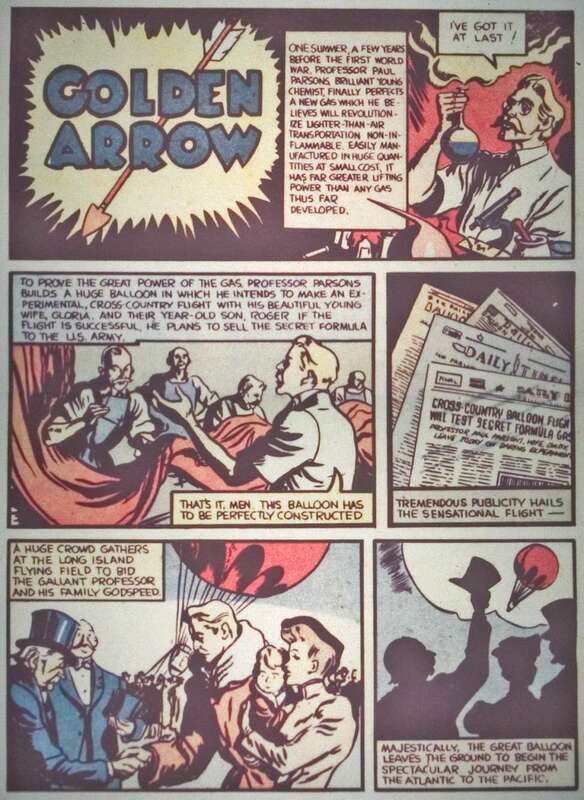 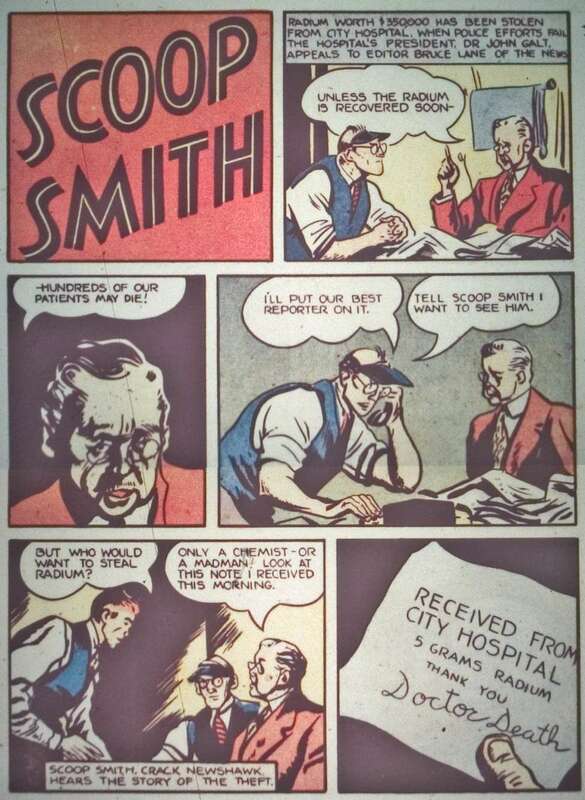 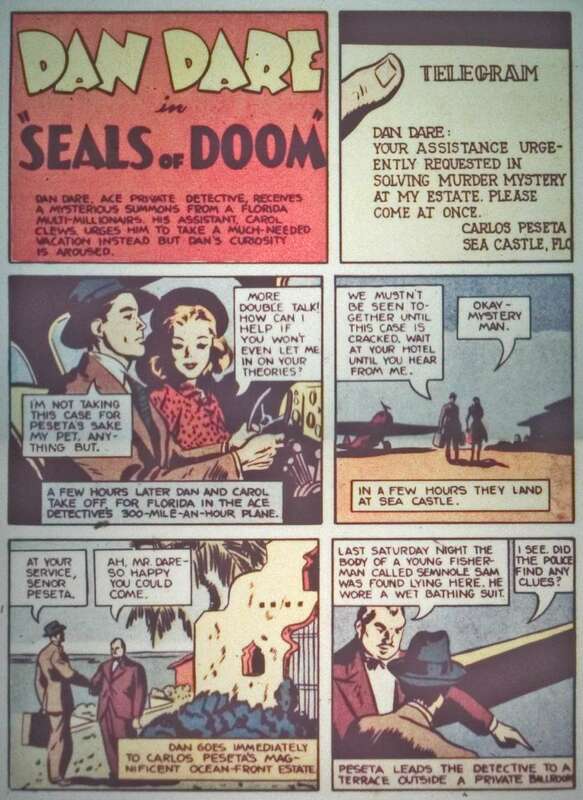 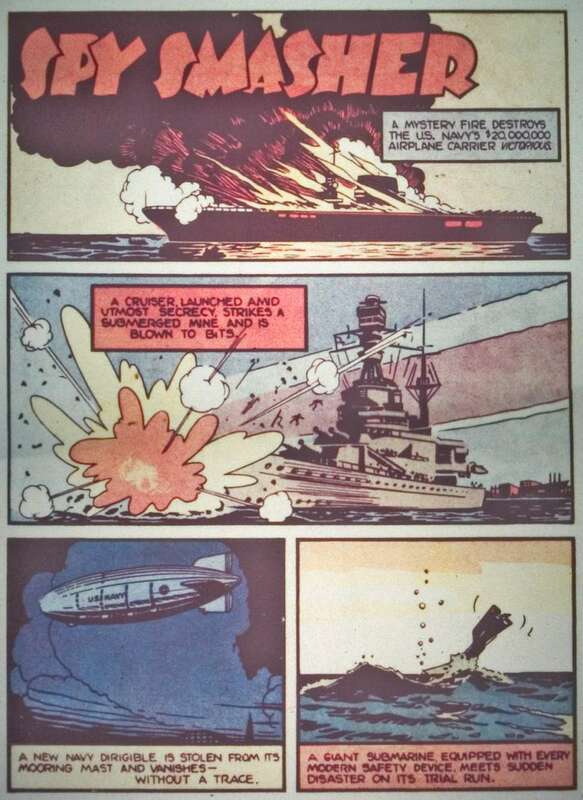 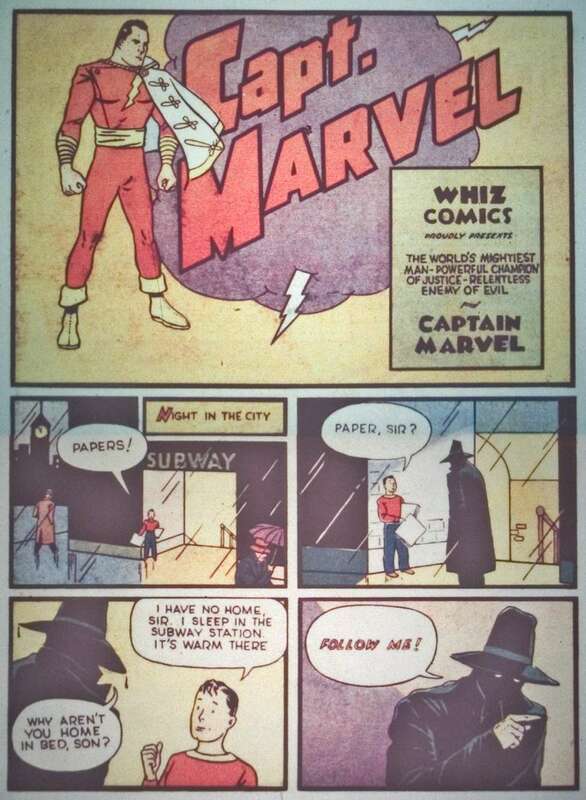 Whiz Comics #2 not only introduced readers to Captain Marvel, it also introduced them to new characters Ibis the Invincible, Golden Arrow, Lance O'Casey, Spy Smasher, Scoop Smith, and Dan Dare! 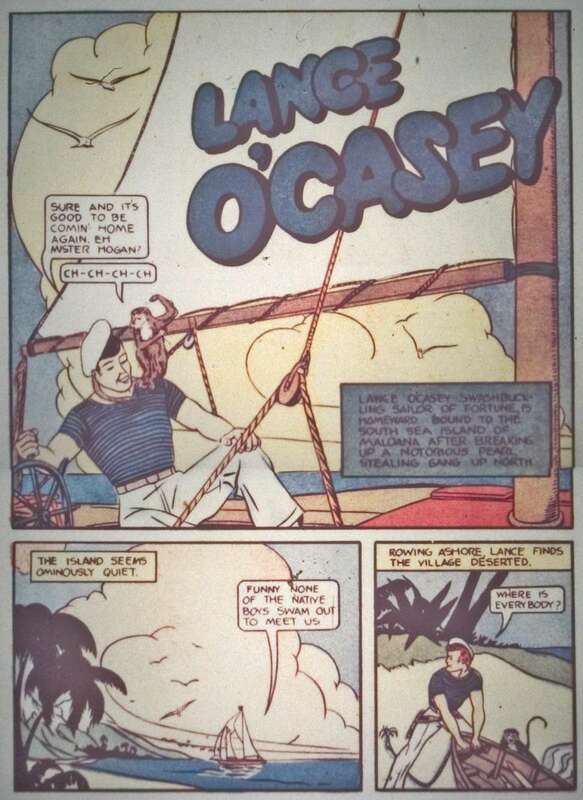 Think about it - what kid wouldn't love this comic?!? 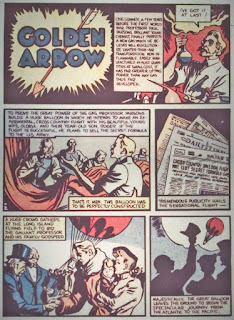 It has a superhero, a mystical, magical Egyptian prince, a arrow-shooting hero, a spy, a ship's captain, a reporter and private detective! 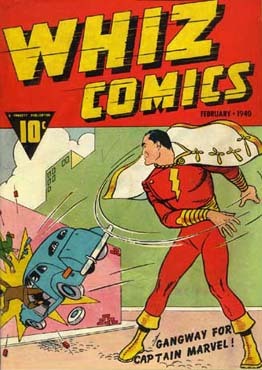 Many of these heroes would also have their own comics, but for the most part they remained a part of Whiz Comics. 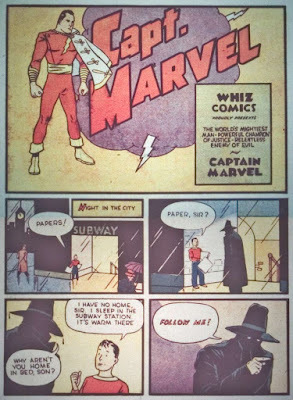 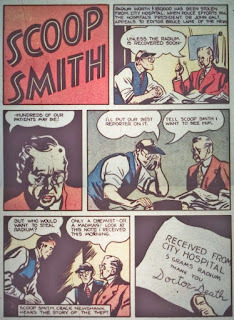 That's a brief look at Whiz Comics #2 - the origin of Captain Marvel! I got the DC reprint of that book when I was a small child. I read it over and over again, always wishing the next issue would come out soon.